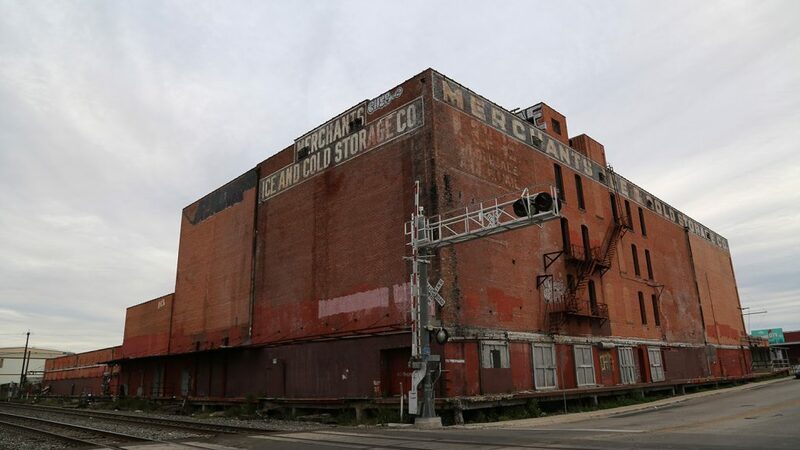 The Texas Research and Technology Foundation (TRTF), an economic development nonprofit that was the brainchild of Robert McDermott in the 1980s, is due to receive a $5.75 million incentive package from the city for the rehab of the old Merchants Ice and Cold Storage Co. building complex on the 1300 block of East Houston Street. 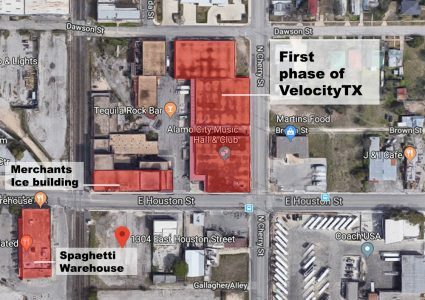 The foundation is establishing VelocityTX, an open campus incubator and accelerator hub for emerging bioscience and life science companies that will go into the cluster of mostly-abandoned, near-East Side industrial buildings, which TRTF purchased in 2017. The four-phase project is expected to cost $227 million and span 10 years, VelocityTX President and CEO Randy Harig said. On Thursday, the City Council will consider tax increment reinvestment zone funding worth up to $5 million over seven years for public upgrades associated with the project, and a Chapter 380 Economic Development Incentive Fund grant worth up to $750,000 over five years for the development of VelocityTX. Aside from the city incentives, Harig said other funding will come from the TRTF’s own chest, loans and philanthropic efforts. In the first phase of VelocityTX, estimated to cost $14.2 million, three buildings facing Cherry Street—from East Houston up to Dawson Street, including the former Alamo City Music Hall & Club—will be rehabbed. The former music venue, which VelocityTX will gain control of in April, will become the nonprofit’s headquarters. The middle structure will house the incubator/accelerator. And a high-end tech tenant—an anchor that will complement the incubator/accelerator—will inhabit the third northern-most building, but the company won’t be named until a ground breaking ceremony on Feb. 19. The first phase is estimated to be completed by the end of 2019. The second phase will include more office space, and a food hall and courtyard with a wine and cheese bar and coffee shop—completely open to the public. “What we’re trying to do is think of it as a community with a campus atmosphere,” Harig said of the open campus plans at a meeting with East Side residents earlier this month. Later in the meeting, a resident asked about security measures. 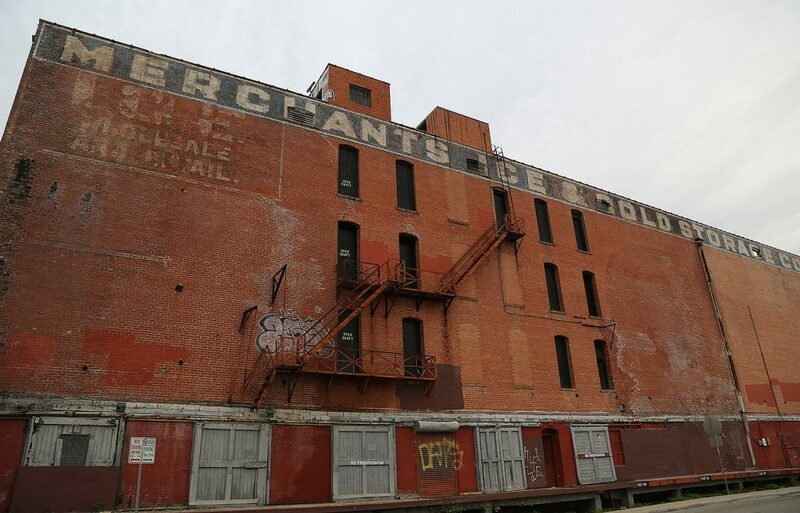 The third phase, which, at $172 million would be the most costly, would include the construction of a “military medical research facility” and the renovation of the iconic Merchants Ice building into a hotel and 400-space parking garage. VelocityTX is the beginning stages of what Harig hopes becomes a science and technology district on the near East Side. TRTF envisions a kind of talent pipeline from East Side schools straight to VelocityTX, a workforce development effort that’s already underway. “We’re looking for grants to support innovative programs in schools,” Harig said. TRTF anticipates the creation of 645 jobs in the next 5-7 years.